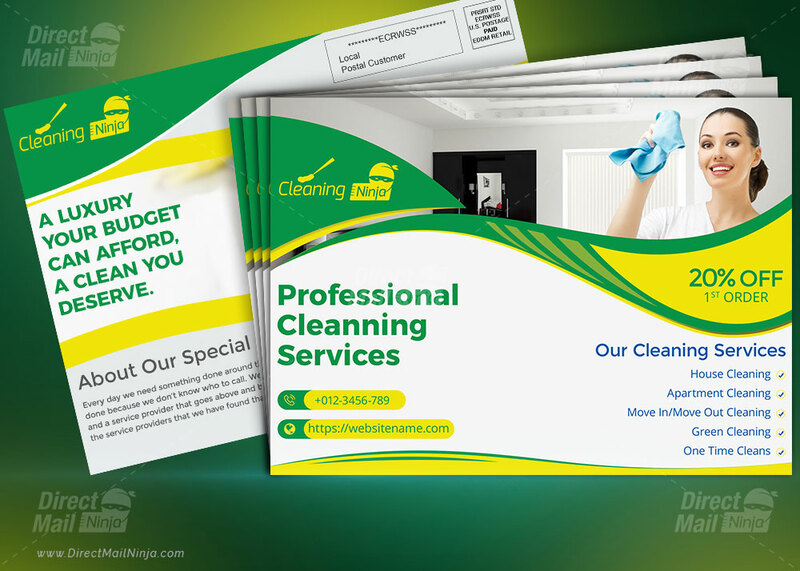 Cleaning Services Direct Mail EDDM Postcard template is designed for a local business. 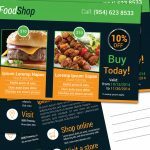 This Cleaning eddm Template is perfectly suitable for promoting your Business. 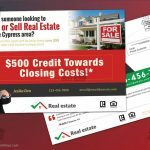 You can also use this template in a multipurpose advertising purpose. This Template is well organized and structured. Images, texts and colors are fully editable. You can edit them quick and easy. All PSD’s are very well organized proper Layer by name & groups. Image placeholders are Smart-Objects to make easy for you to add image and edit file. This once is default designed for floor cleaning, roof cleaning, home cleaning, kitchen cleaning and home organizer. Feature: • Well organized Layered PSD file • Easy to change color and style • Free font used • Print ready CMYK color format • Design in 300 DPI • Editable Text Layers • Free Google font used (Font download URL included) • Smart Object Layer to Put Image • 9×6.5 inch size • 0.25-inch bleed Fonts Used: font download URL included on the download file. Important Note: – Images used are not included, – To edit this template you will require basic knowledge (Smart Object, layer, text) in Photoshop. Please register or sign in first to contact kamrul-hasan.